Here at TIDAL, we live for good music and specialize in sound quality. 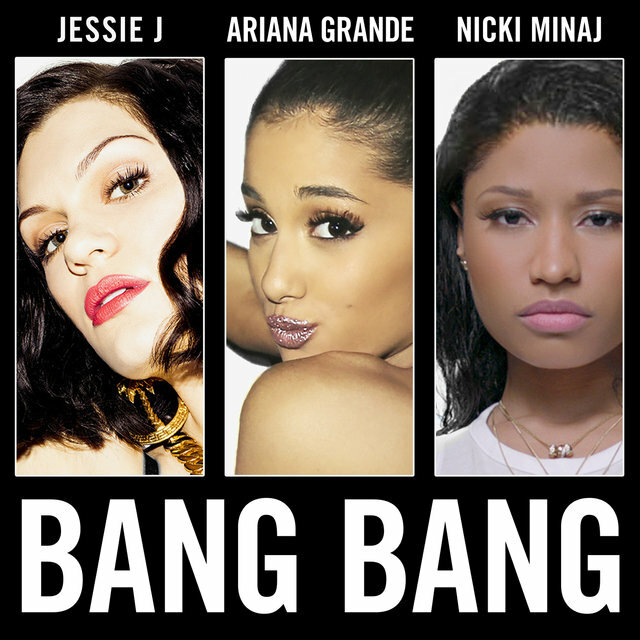 So we’re surely interested when we can combine the two – great music that sounds perfect. 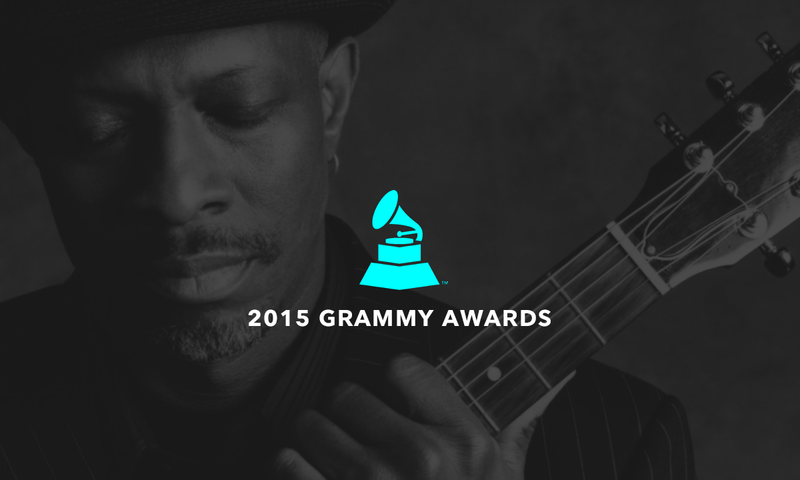 We’re as excited as anybody about this year’s Grammy Awards. Between the competition, the performances, and the stars, it is surely the music world’s biggest night. Rather than focusing on the same old popular awards, we decided to take a closer look at the production side in some of the more technical categories, which you probably won’t see recognized during Sunday’s big broadcast. Mandolin master Chris Thile is the founding member of Punch Brothers, and spent 15 years as a member of the Grammy-winning, multi-platinum selling group Nickel Creek. Throughout a lifetime of performing and composing, Edgar Meyer has turned the double bass into a modern virtuoso instrument that is equally at home in classical music and in the American vernacular. 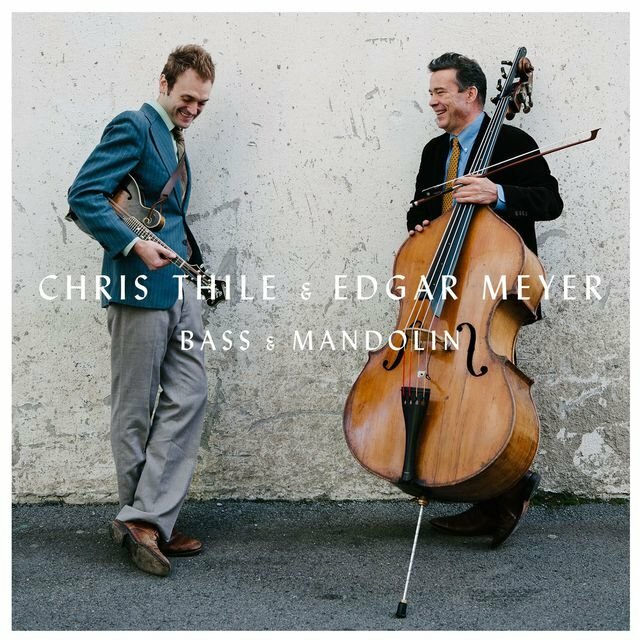 Meyer and Thile began playing together 15 years ago, and first performed live in 2003. They made their recording debut as a duo in 2008, and the aptly-titled Bass & Mandolin finds that pair at the pinnacle of their combined talents. 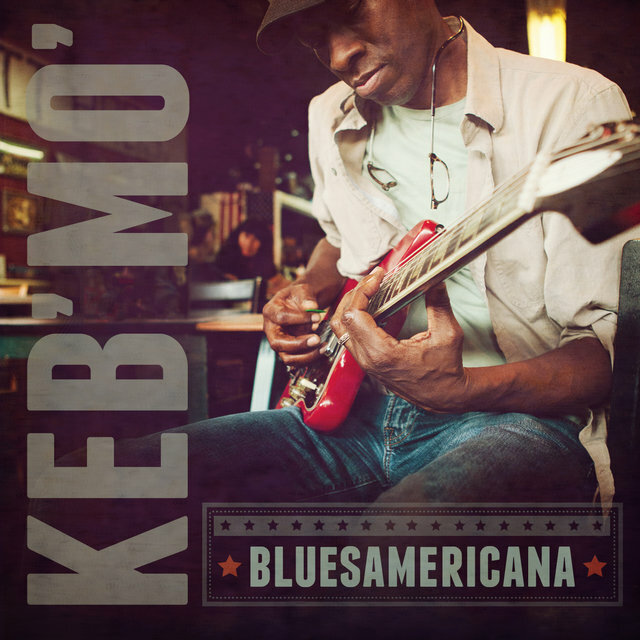 Recorded in Nashville and produced by Keb’ Mo’ and Casey Wasner, BLUESAmericana features some of the three-time Grammy winner’s most poignant and joyful songs on his first new album in three years. The record is comprised of 9 original songs and a cover of “That’s Alright,” a song Keb’ first heard sung by Mississippi Sheiks’ Sam Chatmon. “I only make albums when I’m inspired to, and these 10 songs come from a very honest place,” says the ‘modern ambassador for the blues’ himself. 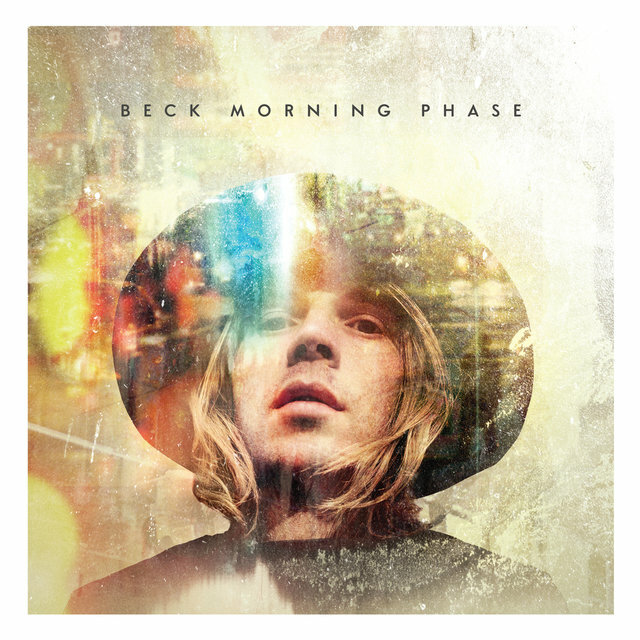 Beck’s first album in almost six years, described as a companion piece to his acclaimed 2002 album Sea Change. It turned out to be one of the most critically-acclaimed in his career, and hailed as an instant folk-rock classic by Rolling Stone. 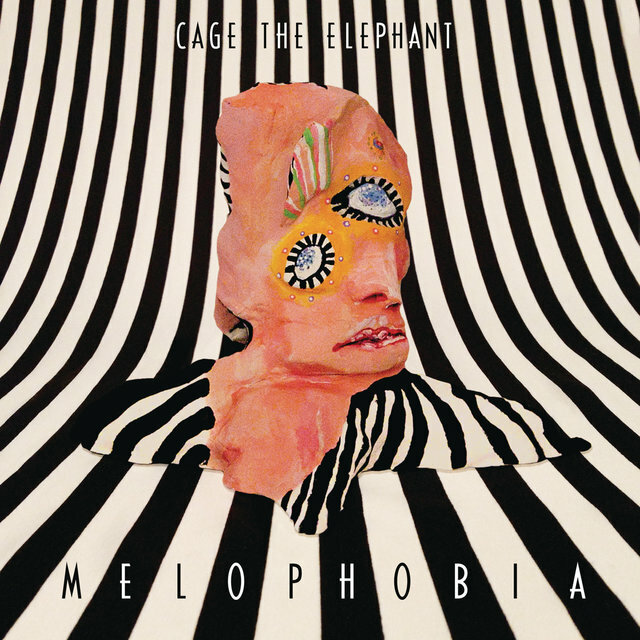 For me ‘Morning Phase’ is a very visual album. It’s very cinematic. There’s a lot of talk about mornings, and there’s an undercurrent of the sea, like with the track “Wave,” which is just Beck and the orchestra. It was the first song for the album that I mixed, and it created a blueprint for the entire record. 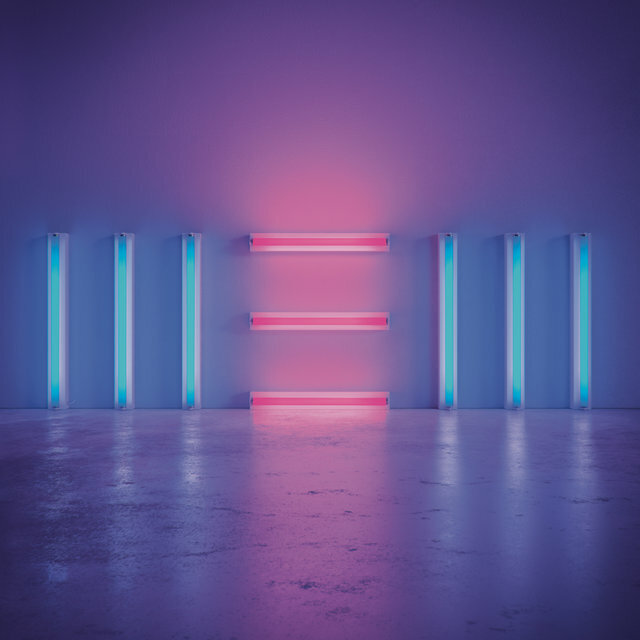 It sounds a bit like a West Coast seventies record, it has the solid drum sound you associate with Neil Young and the records from that era. (Tom Elmhirst, Audio Technology). 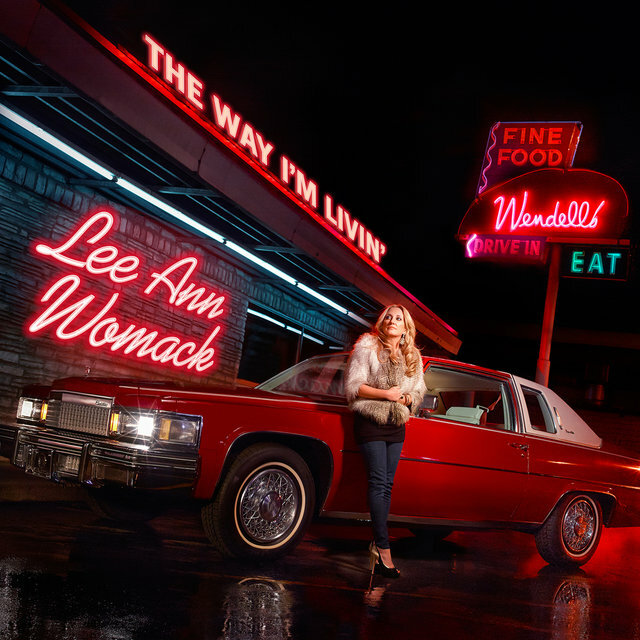 Another artist that kept us waiting for a while, this is the first new music from Lee Ann Womack in six years. 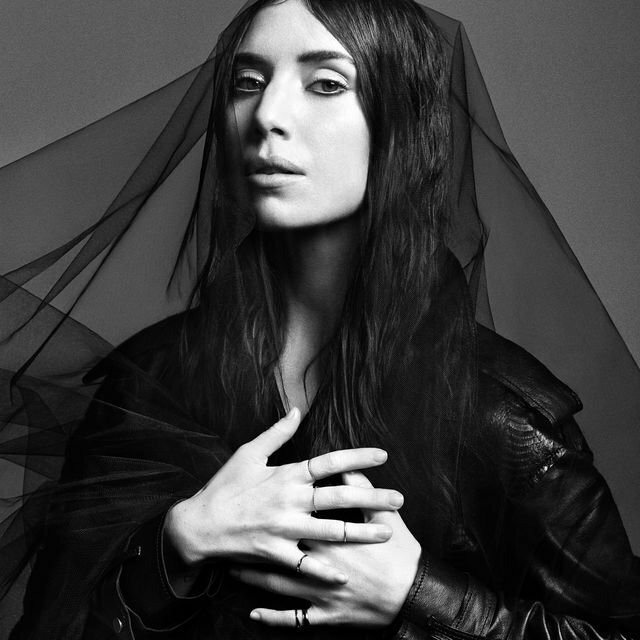 “I wanted songs that talked about how life really is, the raw spots, the tough places, the meltdowns and messy parts,” Womack said in a press release. 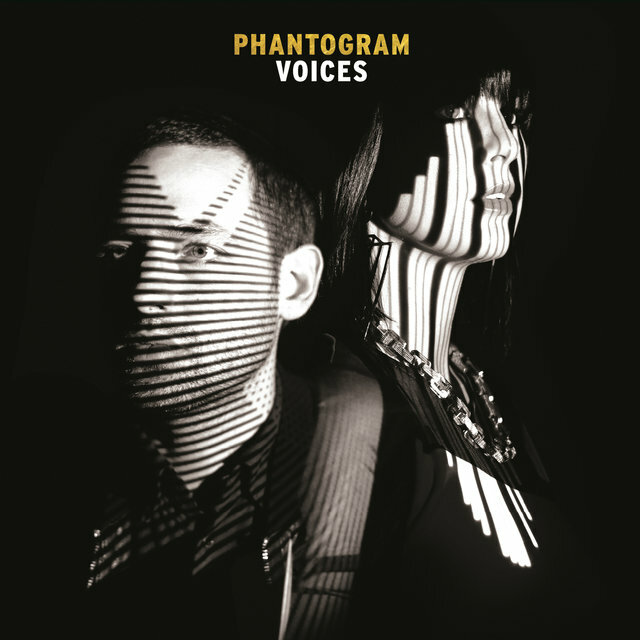 This is the sixth album from the Norwegian singer-songwriter, on which he collaborated with Grammy-winning producer Larry Klein (Joni Mitchell). Here he adds some funky flavor into his hushed folk-style.